For more information about the free ladies taster day click here. 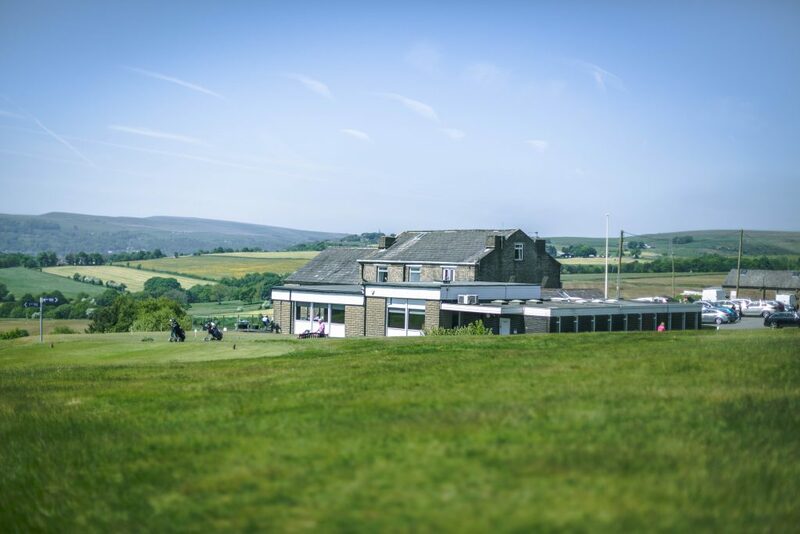 Since it was founded in 1906, our course and club has undergone a variety of changes, culminating in what you see today: a beautiful golf course situated around a welcoming, comfortable clubhouse. 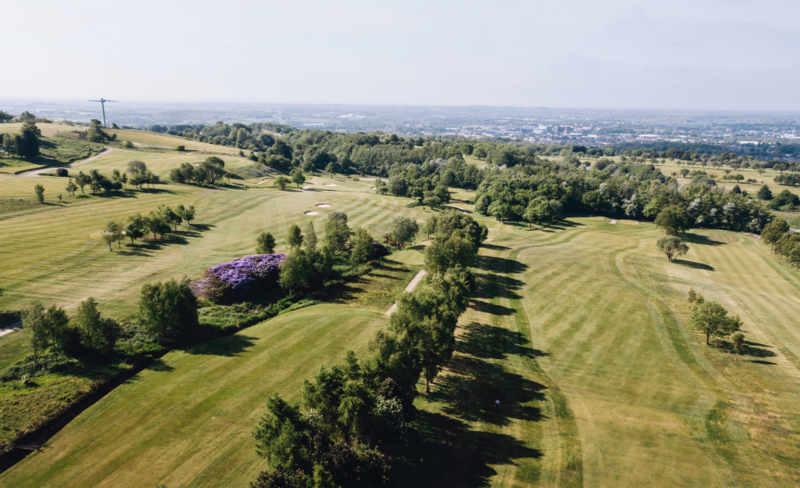 Whether you’re based in Bury, Bolton or Lancashire, or you’re a keen golfer from further afield, Walmersley Golf Club has to be seen to be truly appreciated, and we’re always happy to welcome visitors and new members alike.  To find out more about our course and our club, please get in touch with us today and we’ll be more than happy to help you with anything you need. Hire the venue With free venue hire for all members why not book Walmersley for your event? Become a member We have a wide variety of membership options.